The youngest country in Southeast Asia is not a popular destination with backpackers mostly due to its reputation for being quite an expensive country to travel in. 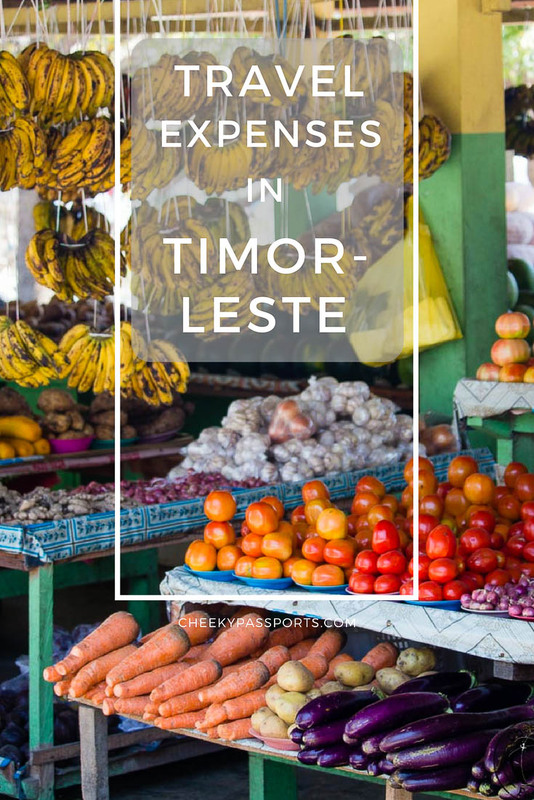 Although travel expenses in Timor Leste are usually higher than those you would expect to incur in other Southeast Asian countries, we discovered that it is not impossible to travel around Timor Leste on a budget. Timor Leste or East Timor makes up one half of the Island of Timor, the other being taken up by the Indonesian West Timor. It is rare to spot a tourist in Timor Leste. If you do get a glimpse of some foreigners in Dili, the country’s capital, they are usually UN and NGO workers who, unfortunately, contribute towards inflating the travel expenses in Timor Leste. 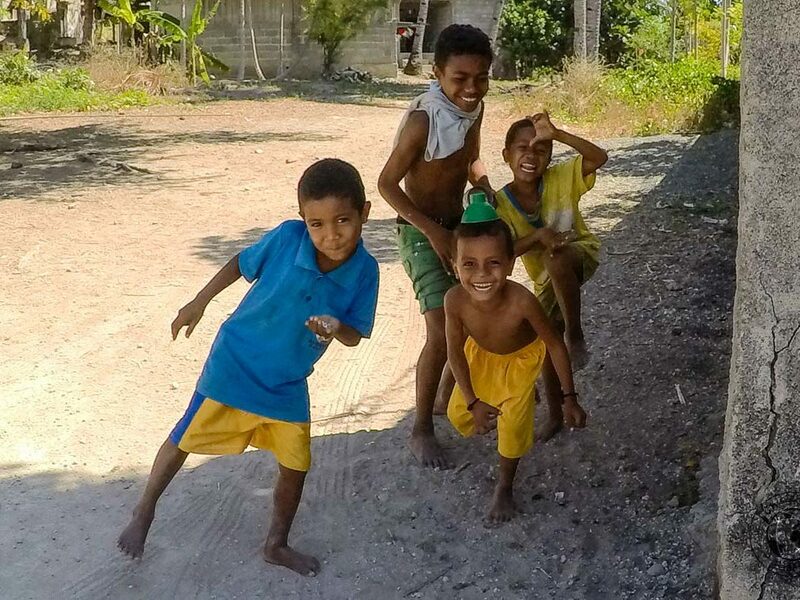 Timor Leste is essentially a poor country with a low-income economy, possibly a reflection of its turbulent history and struggle for independence, when much of its infrastructure was destroyed. Facilities within the country though are expensive, making travel expenses in Timor Leste rather high. That said, we managed to travel across the country on €26.50 each/day which was even less than what we spent in the Philippines! Accommodation in Dili is reputedly very expensive so we were very lucky to find a very comfortable room with a private bathroom, a/c unit, TV and refrigerator for just $30/night. Accommodation in Baucau and in Valu beach (opposite Jaco Island) was cheaper at $20/night (these were the cheapest of the few options available in these locations). A room in Lospalos’ only hotel cost $45/night which is way over our usual budget. When we got to Lospalos however, we found out that a guesthouse hidden in one part of town had cheaper rooms, and we were told that it was also possible to sleep in a nuns’ convent for $10/night (or thereabouts depending on the nun’s mood), so cheaper options are indeed available – don’t expect to find anything about them online though! When averaged out, our accommodation expenses resulted in a cost of €26.25/day. Dili is home to a great mikrolet system which makes travelling around the capital city very easy and contributes significantly towards decreasing the travel expenses in Timor Leste. Mikrolets can be identified by a large number on the front, back and top, and their colour code. The maximum cost for any journey on a mikrolet is $0.25. Our journey from Dili to Valu Beach (for Jaco Island) by public transport with stops in Baucau and in Lospalos cost us $25 each which is significantly cheaper than hiring a car for $100/day, though a lot more adventurous! 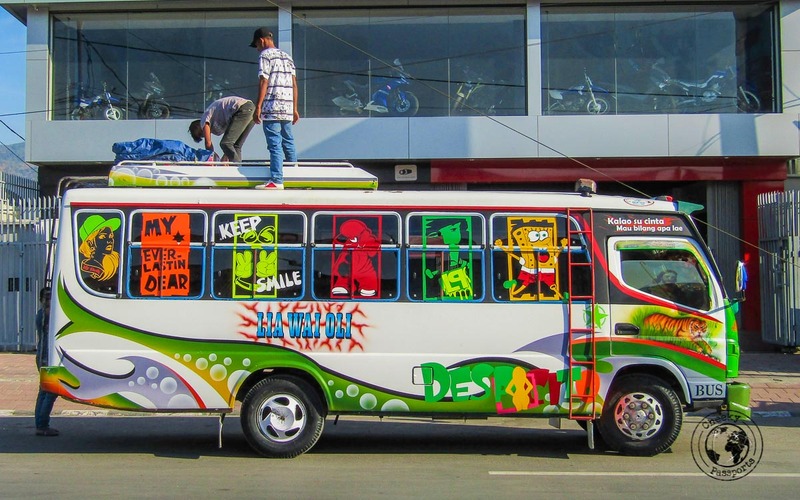 Transportation around Timor Leste doesn’t have to be expensive if you are fine with spending long hours on dusty buses in rather uncomfortable positions! 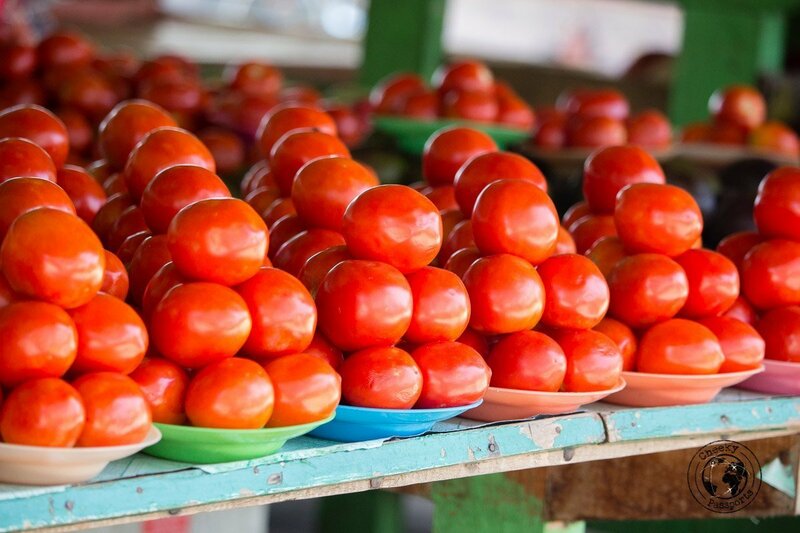 The food in Timor Leste is very similar to that in Indonesia but way more expensive. A typical local meal in a warung will cost between $5 – $10, and a meal at a western restaurant will cost over $15. Our average of €18.78/day includes a birthday meal in a pizzeria where we spent $50 on a starter, two (delicious) authentic Italian pizzas, two desserts and two glasses of wine which is pretty much what we would pay back home. One of the great things about Timor Leste is the wine! Vino-lovers who like us, have been travelling in Southeast Asia for a while, will be elated to discover that wine is available in every supermarket for about $15 for a good bottle. Though this is more expensive than the wine back home, it is way cheaper than the lower quality wine found most of the other countries in Southeast Asia. Although internet in Timor Leste is available via sim cards loaded with data, the connection is incredibly slow. Telkomcel (cousin to Indonesia’s Telkomsel) is the most reliable, but Telemor has recently introduced 4G in urban areas with slightly better speeds. It seems that a few days after our visit, Telkomcel also launched a 4G service but of course we are unable to comment about the speed. We bought Telkomcel and Telemor sim cards to stay connected during the 14 days we spent in Timor Leste and buying data on both plans was not cheap when compared with Indonesia. Once you get out of the major cities, the signal drops. 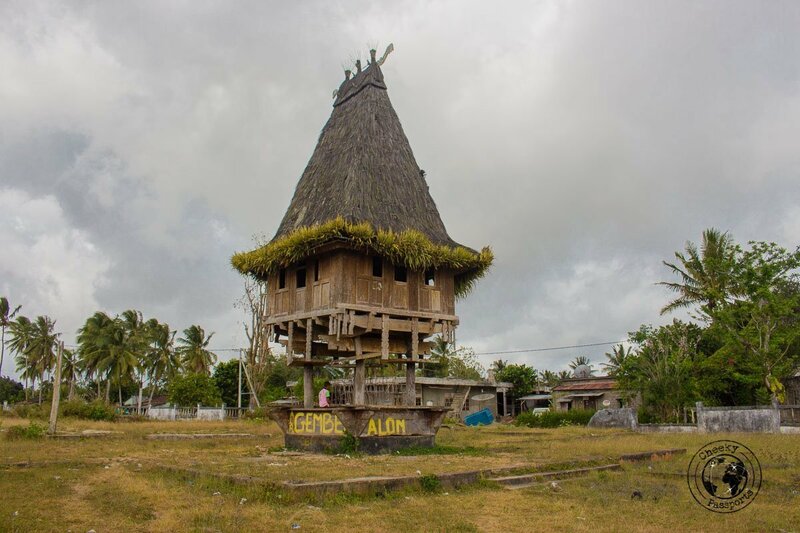 There is absolutely no Telkomcel or Telemor signal on Valu Beach and Jaco Island and very little in Tutuala. 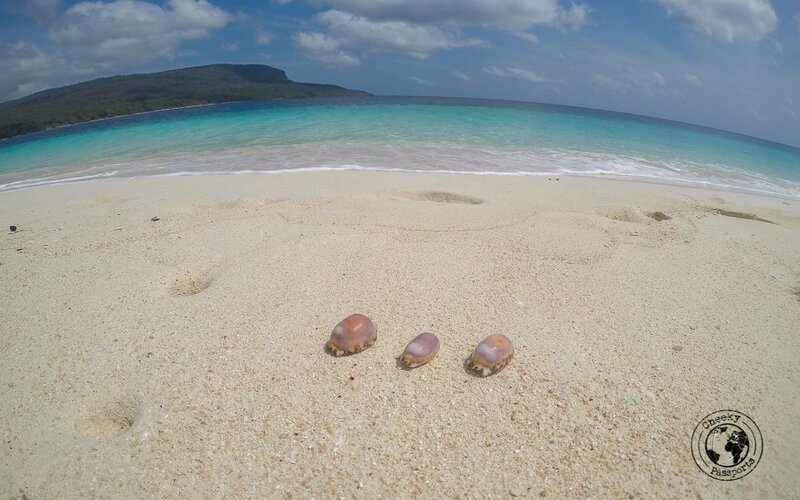 Our activities in the country revolved mainly around walks and visiting beaches all of which are free. 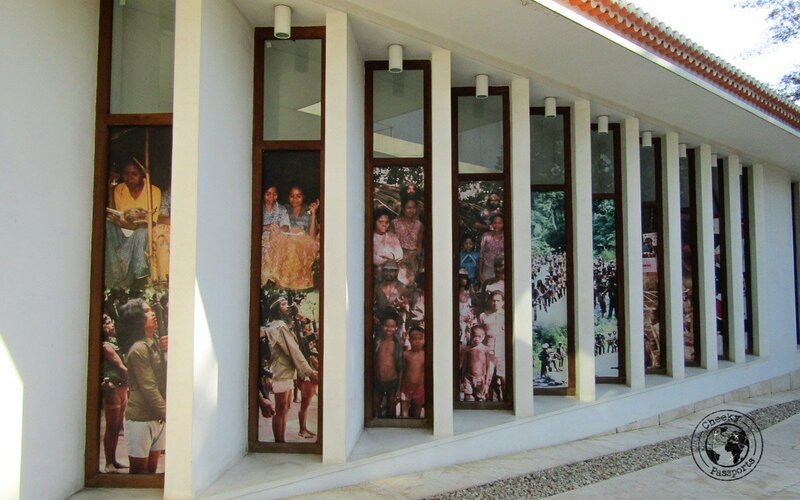 We did not go on any organised tours or museums (not that there are many to choose from) except for the Archives and Museum of East Timorese Resistance which we feel is a must-do activity for anyone visiting Dili. The museum includes an entrance fee of $1 which is the only expense that fits into this section. Armed with the knowledge that Timor Leste was in general more expensive than Indonesia, we tried stocking up on necessities and toiletries whilst we were still in Indonesia so that we would minimise our travel expenses in Timor Leste. The miscellaneous expenses included in this section relate to our visa application for Indonesia which we submitted at the Timor Leste Indonesian embassy, including passport photos and photocopies. 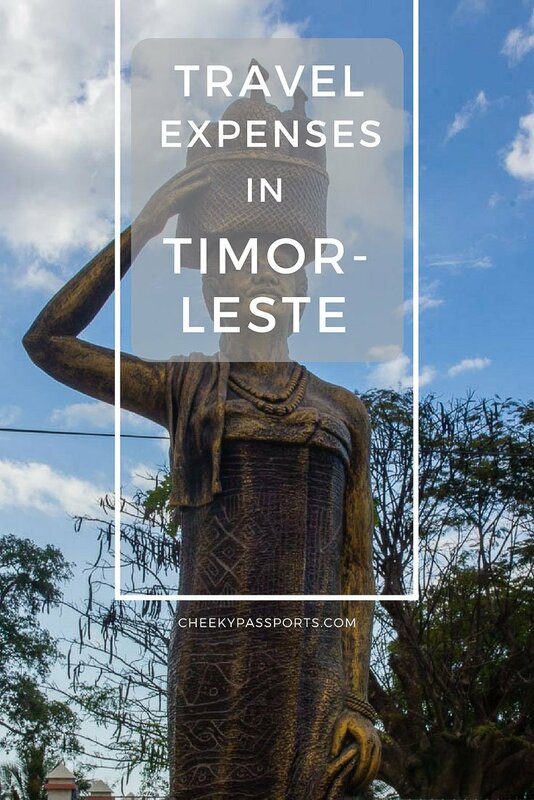 Our travel expenses in Timor Leste fit in nicely within our pre-determined budget despite us having initially thought that they would be way higher! This is mostly due to the fact that we used public transport to get around the country, we found very affordable accommodation, we did not take part in any expensive activities such as diving and we did not spend a fortune on food, choosing warungs over western restaurants most days. 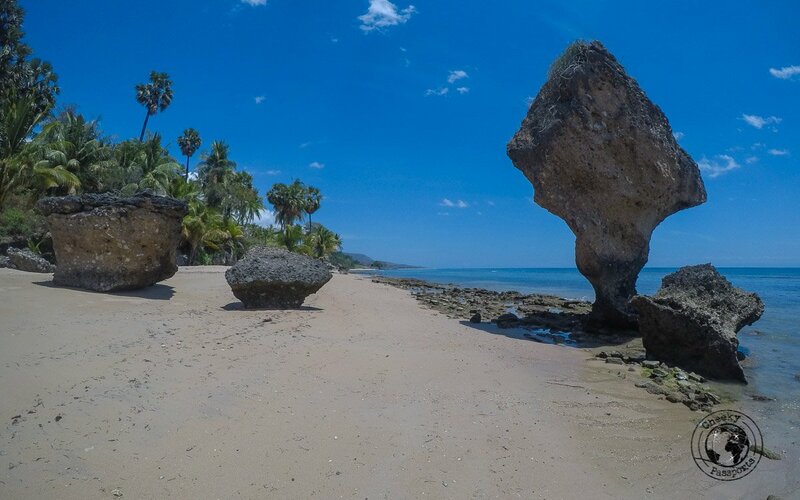 Renting a car, snorkelling or diving in Timor Leste is in fact a lot more expensive than taking part in the same activity in neighbouring Indonesia; it is actually even more expensive than in Europe, but if you choose to go local, travelling in Timor Leste is rather affordable!